Home » Travel » The Royal Princess Heads West! 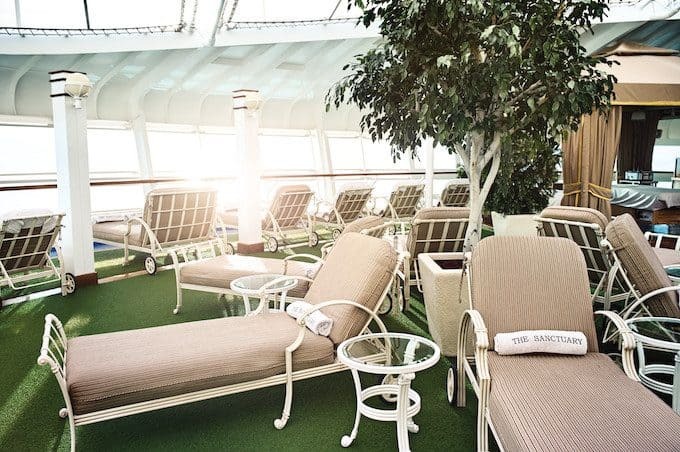 The Royal Princess is one of the newest, most elegant ships in the Princess Fleet. We cruised on her in the Mediterranean and am so excited that she is making her West Coast debut this March! 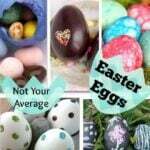 This post is sponsored by Princess Cruises but the opinions are 100% my own! We have been on about 6 Princess cruises over the past several years and while they all have been wonderful experiences, the Royal Princess holds a special place in our hearts. We loved our cruise to the Mediterranean back in 2016. The Royal Princess was our home base for a week and we loved it. We only wished we had more time on board to enjoy everything it had to offer. Don’t get me wrong, I am not complaining….after all, we were busy seeing the sites of Spain, France, Great Britain, and Italy! Coming back on board, after a long day of touring, was the icing on the cake for our trip! However, we could have been happy staying on board and enjoying all of the amenities that the Royal Princess had to offer! Well, now we can get another opportunity because the Royal Princess is coming to the West Coast! 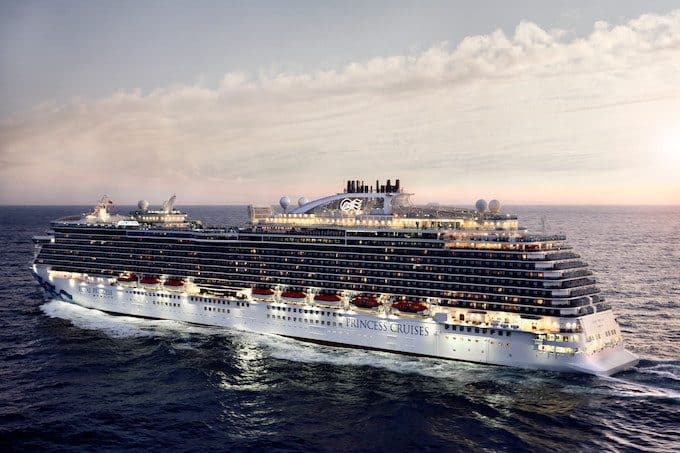 Princess Cruises recently announced that she will be sailing the Mexican Riviera, California Coast, Hawaii and Alaska. That’s right! What better way to see the West Coast than from the comfort of a luxurious cruise ship! Cruising is the best because you get to see so many different places without the hassles of packing and unpacking, long car rides or other travel hassles. The question is, where are we going to go first? We loved our Alaska cruise last year, but this year I am thinking somewhere warm like Hawaii! 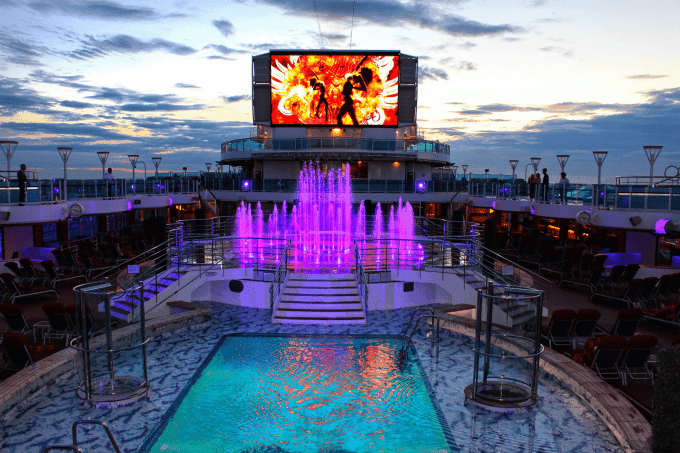 The Royal Princess raises the bar when it comes to cruising. She provides the amenities of a large cruise ship, but with the intimacy of a small ship. The ship itself is beautiful. 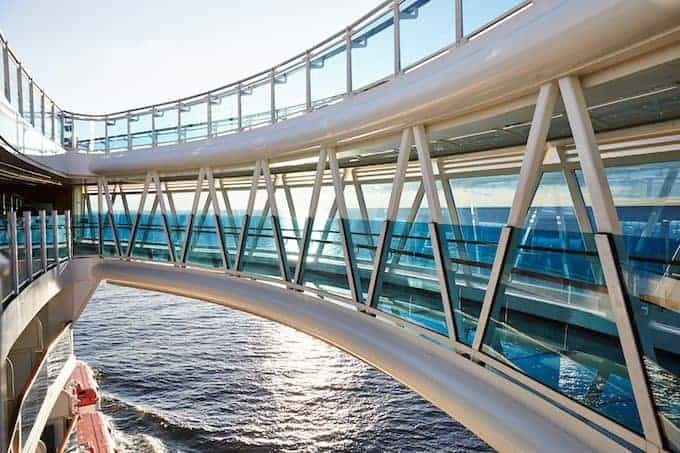 The overwater SeaWalk, a 60 foot-long glass walkway 128 feet above the ocean is just one of the unique features that make this ship special. We also loved the beautiful water feature in the center of the pool deck. Every night at dusk they have a spectacular water show choreographed to music. One of our favorite places on the ship was the adults only area, the Sanctuary. You can reserve a chair or a cabana or even get a spa treatment there! We loved the quiet and tranquility of the Sanctuary and, of course, the lounge chair cushions, which we totally sank into and enjoyed the beautiful views. Every time we are on a Princess Cruise, we make it a point to visit the Lotus Spa. The spa on the Royal Princess was far and away the most beautiful cruise spa we have ever been to. The treatments were amazing, but we really loved the Enclave. The Enclave was my happy place. 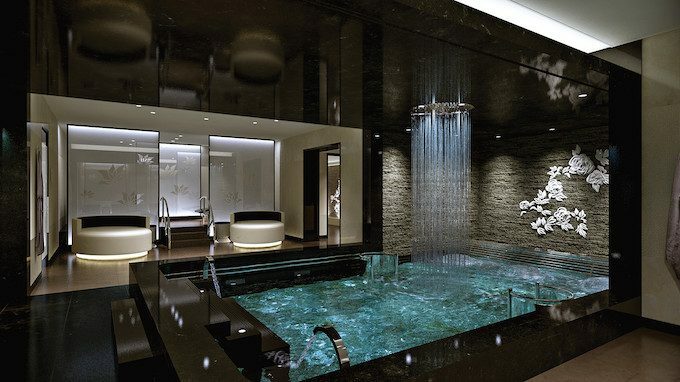 It is home to their thermal suite and hydrotherapy pool with an amazing rain shower. They had these heated stone beds and a Turkish-style steam bath and my favorite, a light steam chamber infused with herbal aromas. It was like nothing I have ever experienced before! If you think that Princess is geared to couples or adults, boy are you wrong! 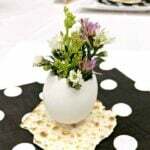 Not only do they have 2 bedroom family suites, but their kids’ programs are amazing! They recently re-branded their youth centers and they have something for kids of all ages. Not to mention they have an incredible sports deck that would keep my boys happy for hours! Nightlife on board has something for everyone! They have countless bars and meeting areas! Our favorite was Bellini’s and their drinks were out of this world! But one of our favorite night time activities are the Movies Under the Stars. We love to snuggle up and watch their feature films out on the pool deck! We are so excited to experience our favorite Princess Cruise ship a little closer to home! Looking for cruising advice, recommendations, and reviews? Check out some of our favorite vacation posts!